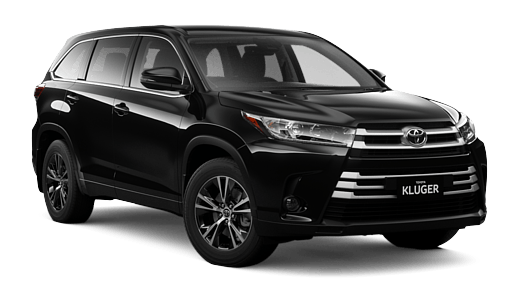 The Kluger is a class of its own. 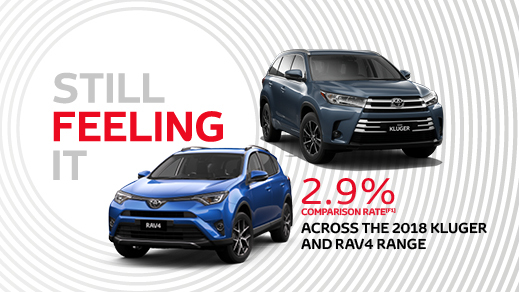 It's the ultimate family SUV, with an array of luxurious features to keep everyone happy. 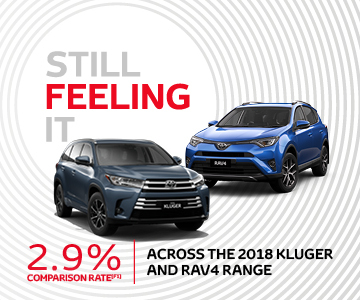 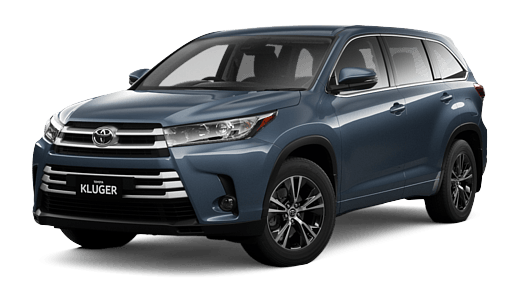 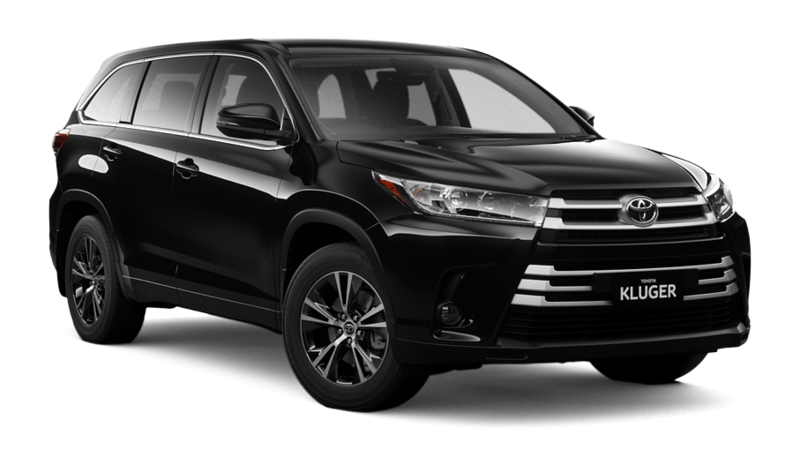 At Canberra Toyota we understand the busy family lifestyle, and know the Kluger will meet you and your families’ needs. 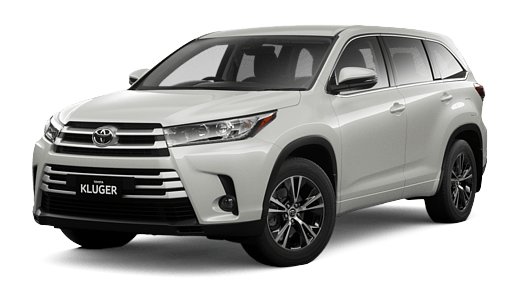 It is one of the most enjoyable people movers on the road, and offers plenty of space and multiple seating configurations.